Since my internet was down last night (along with all the power in my house, lol), I’ve decided to extend the sale through midnight on Saturday! Remember, this 10% off and goodies is IN ADDITION to the free buttons you will receive from Stampin’ UP! for orders of $35 on stamp sets from the Growing Up section of the 2009-2010 Idea Book & Catalog (pages 74-90)! It’s my birthday today and I’m giving YOU a present!! So start browsing your catalog or http://www.stampinup.com and EMAIL me your order by midnight CST tonight (Aug 26) for 10% off and birthday goodies! I cut the Stampin’ UP! DSP into waves with a circle punch, then outlined them with Versamark pen and embossed in white. Each layer is on dimensionals. Background is chalked to look like sunset. Fish were watercolored with paints then cut out and added between the waves. 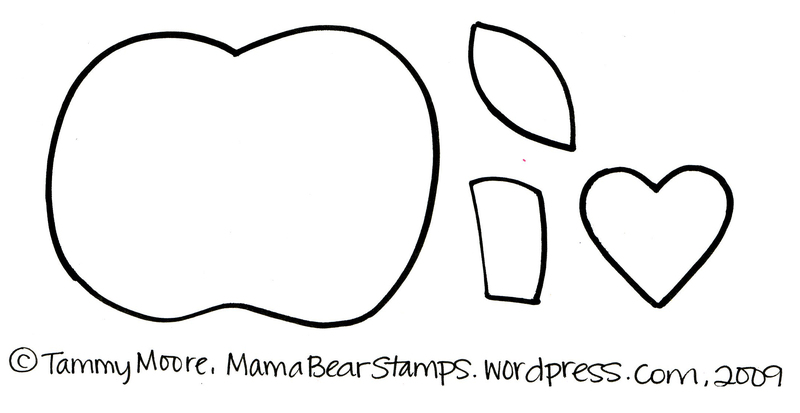 Stamps: God is Love by Stampin’ UP! Paper: Boho Blend DSP and cardstock by SU! Stamps: Card Games and Always by Stampin’ UP! Paper: Boho Blend DSP and Kraft cardstock by SU! I’ve had this stamp forever with this exact purpose in mind! 🙂 This will be the Christmas card I send to our Texan family and friends. Austin is highlighted because that’s where we are. I’ll highlight the city of the recipient if they’re listed. Inside says “a very Merry Christmas to you”. Stamps: Texas Cities by Joyce A. Meyer, Best Yet by SU! Paper: Kraft and green cardstock by SU! Ink: Real Red by SU! Accessories: ribbon and brads by Making Memories; Chalk by SU! Miko, my dear friend/neighbor/customer’s kitty. I’m told he likes to sleep in the box too! Now is a fabulous time to join my Stampin’ UP! family! From July 15 – August 30 you can join Stampin’ UP! for as little as $85 with the Mini Starter Kit! Have fun sharing your passion with friends and family, earn free products, and even a little extra cash! I made these “hi” cards for Andrea’s teachers this year, as a way to introduce ourselves as well as give them our contact information. I used scraps for all the pieces (a white 4.25 x 5.5″ white card is hidden behind the “chalkboard”). The “hi” was stamped with Versamark and heat embossed in white. Finished “chalkboard” measures 4.5 x 6.5″.